но мы не расстроились и провели его весело и интересно! У меня сегодня было два помощника на кухне, и мы проготовили вкуснейшее мясо по-французски. Ну а вечером когда мы остались с Марком одни, приготовили вкусный тортик, рецептом которым я поделюсь с вами в ближайшее время!!! Если вы читаете мой блог, то наверняка знаете о большой любви моего мужа к adidas!!! Ну и в этот раз, проходя мимо магазина, он не смог пройти мимо. И придя домой, сделал мне неожиданный подарочек.… Так приятно, получать подарки, когда этого даже не ждёшь! Ну и себя, конечно, тоже побаловал новыми кроссовками и наушниками. Ох уж эта зависимость adidas. Большое спасибо, любимому за прекрасные подарочки! Я тебя люблю до безумия!!! Good evening all! How's your weekend? But it doesn´t upset us, we spent fun and interesting our day! Today I had two helpers in the kitchen, and cook the French meat. In the afternoon, when we were alone with Mark, cooked a delicious cake, I will share with you the recipe a little later! Very nice to receive gifts , when not even expect! 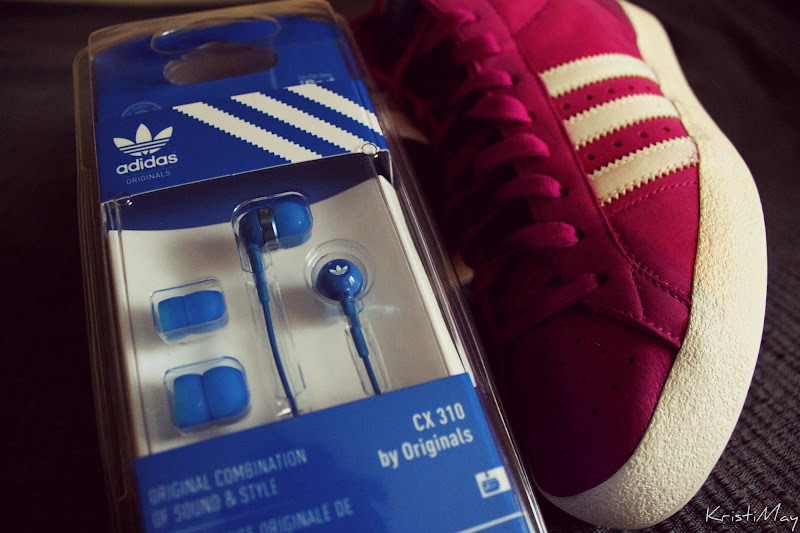 And of course, he bought himself new sneakers and headphones! Thank you my dear for these beautiful gifts! Buenas noches a todos! Como estan tu fin de semana? pero no nos molesta, nos pasamos el día interesante y divertido! Hoy he tenido dos ayudantes en la cocina, y cocinamos la carne en francés. En la tarde, cuando nos quedamos solos con Mark, cocinado un delicioso pastel, receta quiero compartir con ustedes un poco más tarde! 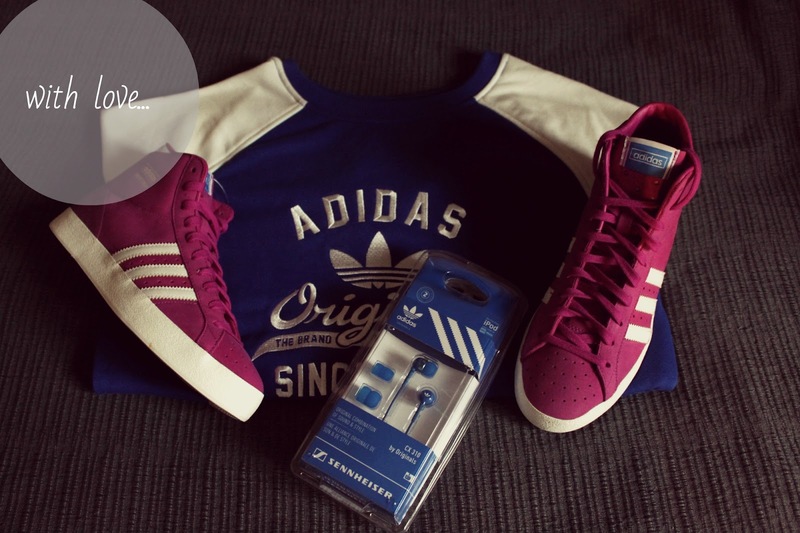 Si usted lee mi blog, usted probablemente sabe acerca del gran amor de adidas de mi marido! Bueno, esta vez, pasando por la tienda, no podia pasar. Y cuando llego a su casa, hecho un regalo sorpresa para mi .... Muy agradable para recibir regalos cuando ni siquiera esperas! Y, por supuesto, se entregaba a sí mismo con nuevas zapatillas y los auriculares! Muchas gracias por estas los regalos! 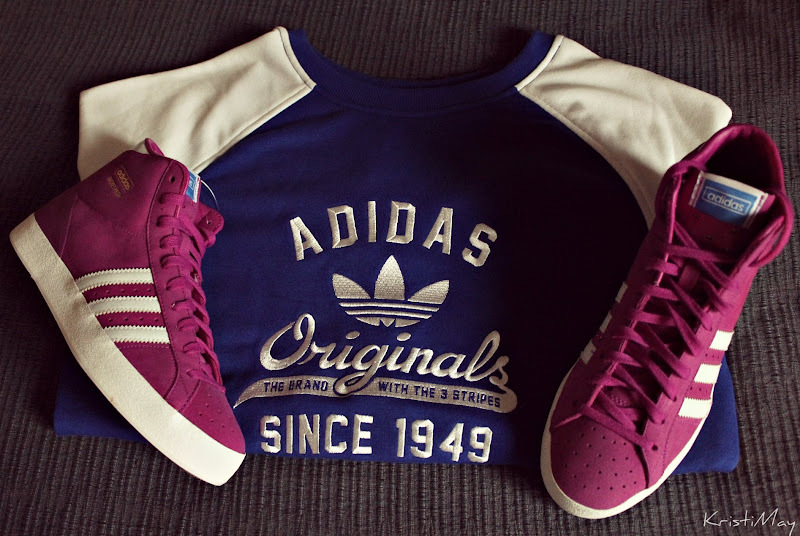 I love adidas!!! thank you so much for your visit! I follow you with GFC and Bloglovin! Have a nice sunday! and my like in bloglovin for you too! Hi gorgeous! great items:) I loved your blog! thank you for visiting mine and for your lovely comment! I just adore adidas, such a great brand! 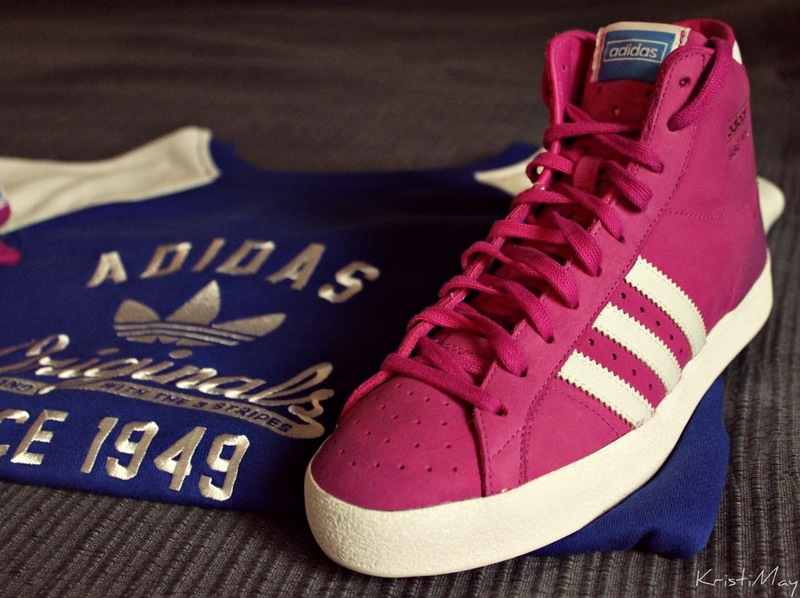 The shoes are love <3 beautiful everything, adidas it's great! i love the shoes and top! love the shoes and jumper and those cookies that you made in your last post look amazing! I love sneakers! great post. Thanks for visiting my blog. 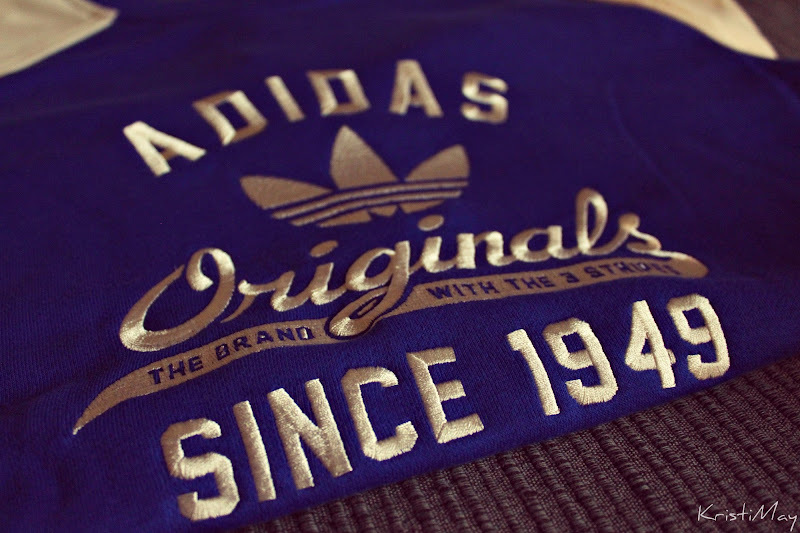 I absolutely love the Adidas top! Thank you for your comment in my blog!You have a great blog! Hi sweetie! Super cute stuff!! Thank you for your sweet comment on my blog! Thanks for your comment and for following me! I love your sneakers and the color! I'm now following you back too! I love the vibrant colour of your lovely shoes. very cool shoes! :) drop by my blog too dear? Thanks for follow my blog! Follow yours back! 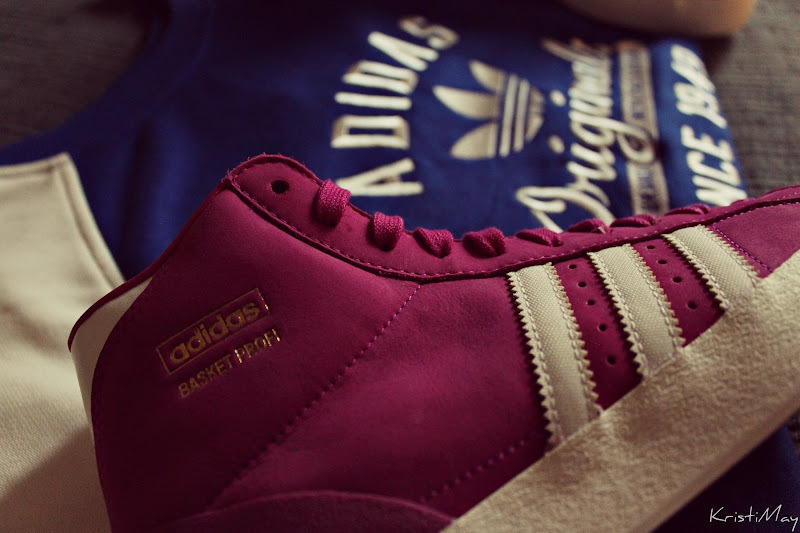 ^_^ Love the colour of this Adidas! Love this! I want those shoes!! i really like the colorsheme of the pictures! Great stuff! lovin the top, so cool! Thank you very much for following my blog. I've just spent some time reading your previous posts and I like the varied topics. Delighted to be following now! 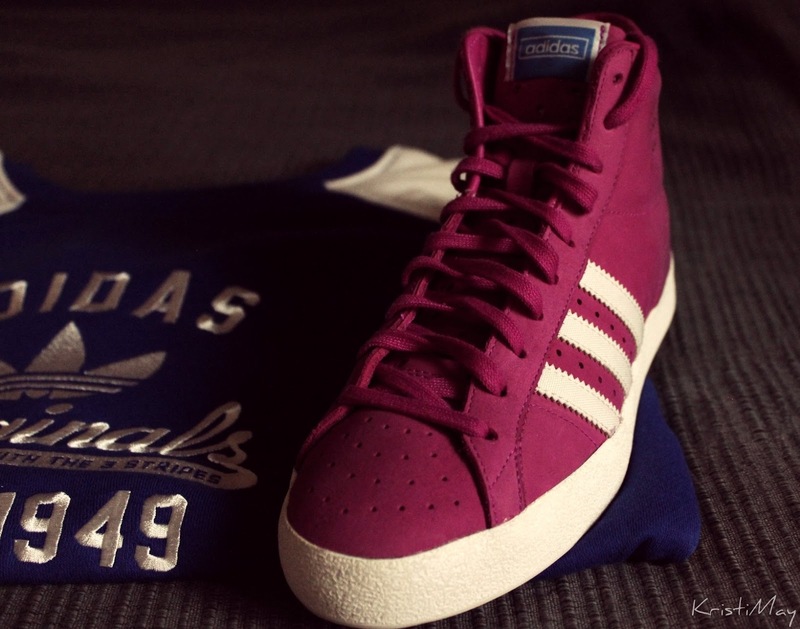 There's nothing Ilike more than a pair of Adidas sneakers ;) Great blog! Thank you so much for your lovely comment :) Let me know if you want to follow each other. You now have a new follower! Чудесный у Вас муж знает, что подарить любимой жене!!! Очень понравился цвет кроссовок!! Hi pretty! I love your blog:) These shoes are amazing!!! Thank you for your comment, I follow you now! ooooohhh, I love the shirt!